NEW FOR 2019 - Updates coming soon! 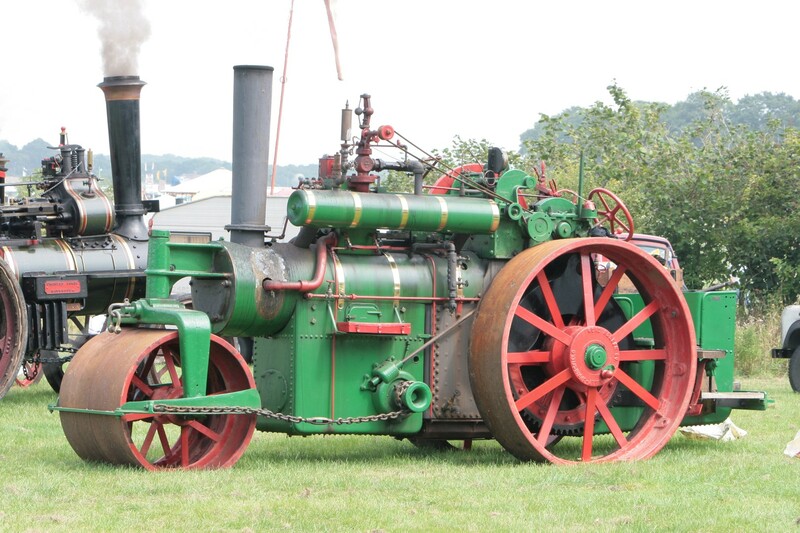 With over 40 full size steam engines taking part in arena events, steam ‘working area’ with threshing machines and saw benches, a Victorian Fair complete with Carousel and traditional side shows, over 60 scale steam engines and ride on railway, classic cars, stationary engines, commercial, farming, military vehicles and stalls, there really is something for everyone. 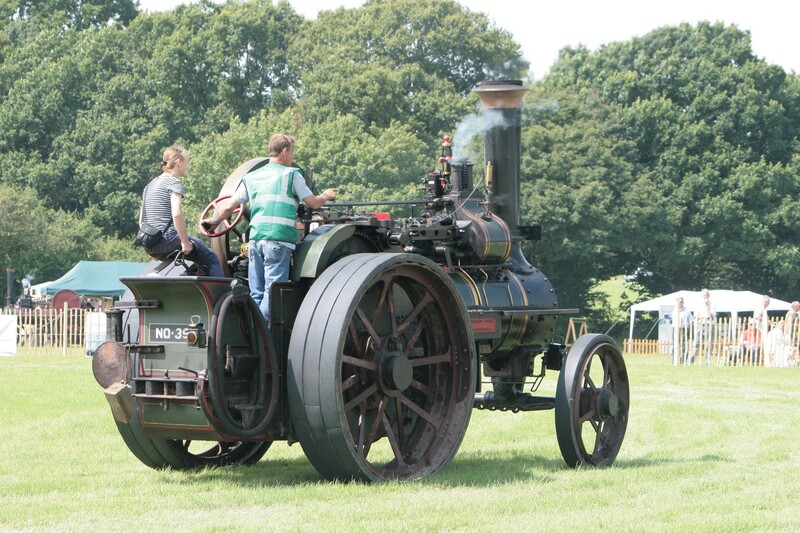 Throughout the weekend there will be steam games to watch and participate in, a restoration marquee giving you access to what goes into bringing these beautiful machines back to life. Relax and enjoy the stunning surroundings with something from food stalls and the fully licenced bar which will be offering locally brewed beers, ciders and more. 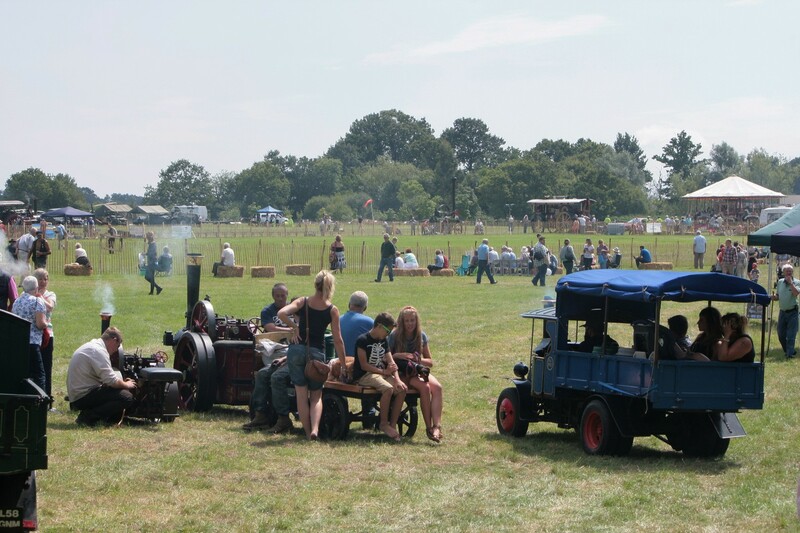 The Weald of Kent Steam Rally is the largest event of its kind in Kent and is a great educational day out for all the family. 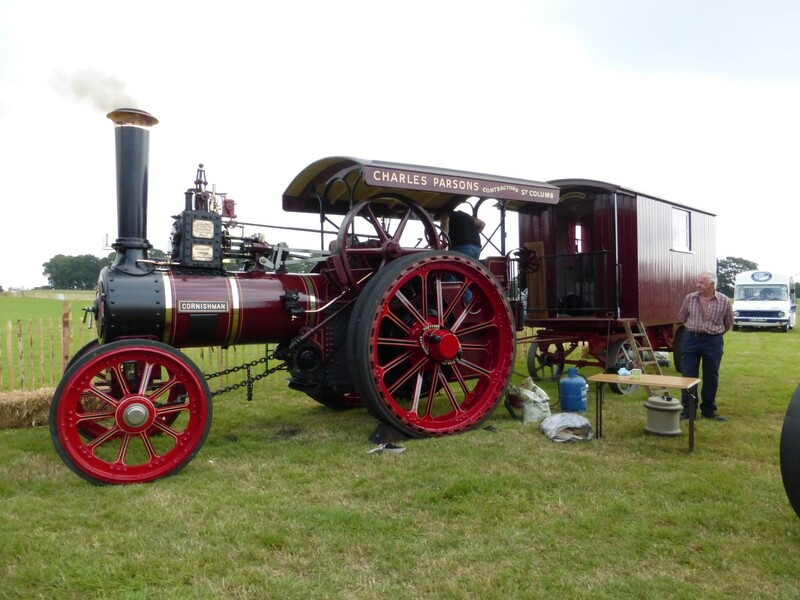 With over 40 full sized and a large selection of beautiful scale engines, the Weald of Kent Steam Rally is your chance to view and even jump up and steer one in the biggest gathering of steam in Kent. 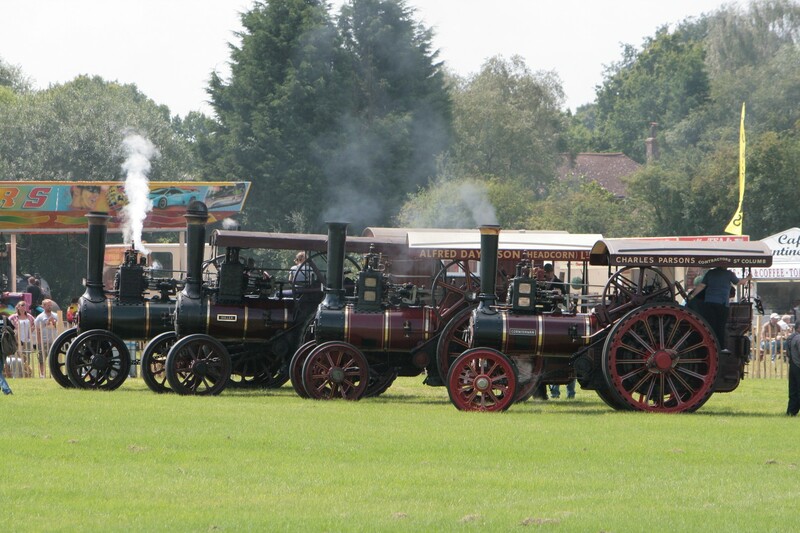 A large number of engines will be travelling from Sussex, Essex, Surrey and Hampshire to attend and is a rare opportunity to see these engines up close. There will also be an exciting mix of newly restored, never seen exhibits on display. BEER TENT, FOOD & CRAFTS! A fully licence beer tent will offer locally produced beers and ciders. 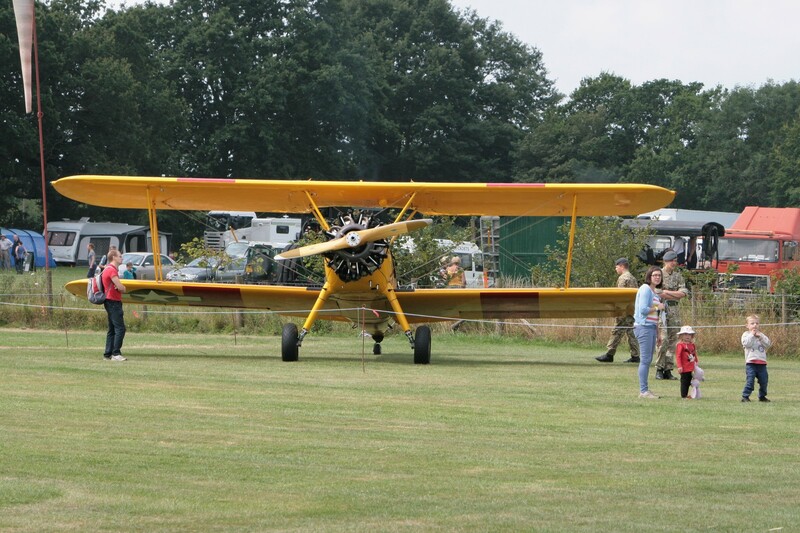 Food stalls, Kent made ice cream and local crafts all set in the beautiful Weald of Kent all add to the relaxed and fun day out for all the family.